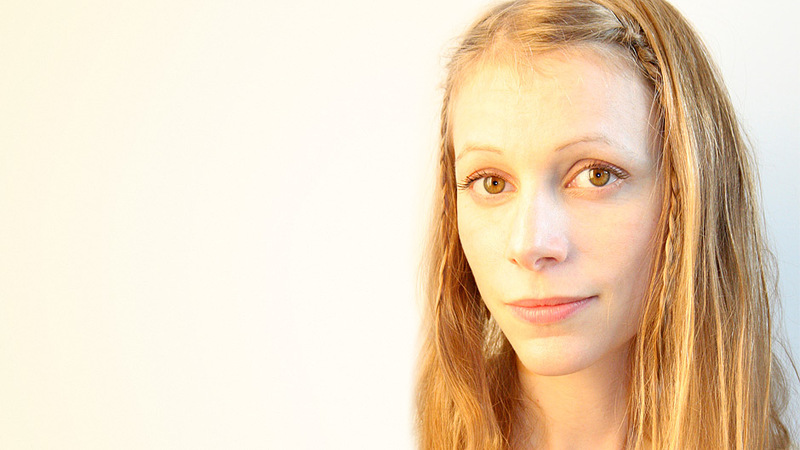 Critically acclaimed writer and artist Lauren Redniss is one of the most innovative literary talents of our time. The author of three acclaimed books, including National Book Award finalist Radioactive, Redniss's marriage of journalism, history, science, and visual arts has "expanded the realm of non-fiction." Lauren Redniss is the author of Thunder & Lightning: Weather Past, Present, Future; Radioactive: Marie & Pierre Curie, A Tale of Love and Fallout, a finalist for the 2011 National Book Award; and Century Girl: 100 years in the Life of Doris Eaton Travis, Last Living Star of the Ziegfeld Follies. Her writing and drawing has appeared in numerous publications including The New York Times, which nominated her work for the Pulitzer Prize. 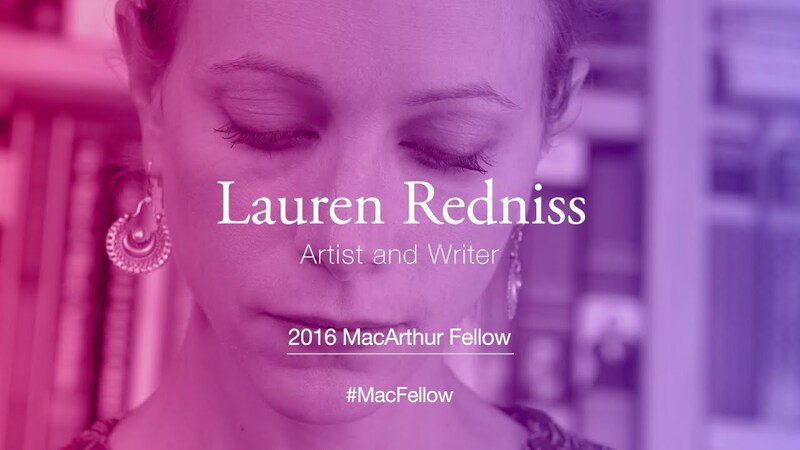 In addition to being a 2016 MacArthur Fellow, Redniss has been a Guggenheim fellow, a fellow of the New York Public Library’s Cullman Center for Scholars & Writers, and an Artist-in-Residence at the American Museum of Natural History. She teaches at Parsons the New School for Design in New York City. Redniss has lectured all over the world. Her visually captivating talks bring science, history, and contemporary issues alive with a mixture of unexpected insights and eye-popping artwork. In Thunder & Lightning, her latest book, Redniss brings her singular fusion of writing, artwork, and design to tell the story of weather and humankind through the ages. In her research, Redniss traveled to some of the most remote parts of the globe to experience and report on weather firsthand, from the driest desert on earth to a frigid island in the Arctic. Redniss then created every element of Thunder & Lightning: the text, the artwork, the cover, the spine, the end pages, and every page in between. She made the book’s images using the antiquated printmaking technique of copperplate etching., and even designed the typeface: Qaneq LR, which she named for an Eskimo word for falling snow. The result is a book unlike any other, which grapples with weather in all its dimensions: its past and its future, its danger and its beauty, why it happens, what it feels like, and what it means. 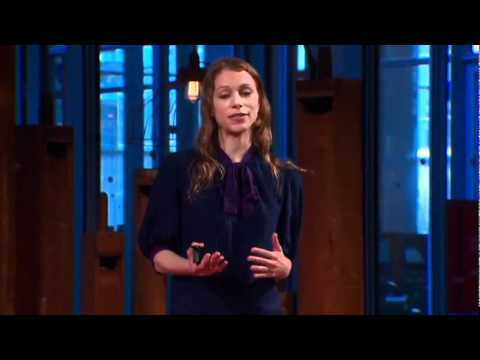 Lauren Redniss illuminates the dynamic and complex nature of the world around us, as well as the intimate and personal relationship we all have with the weather. Weaving together personal stories, history and science, Redniss explores how deeply our lives are shaped and changed by meteorological phenomena. Lauren Redniss’s book Radioactive is the stunning visual biography of Marie Curie. 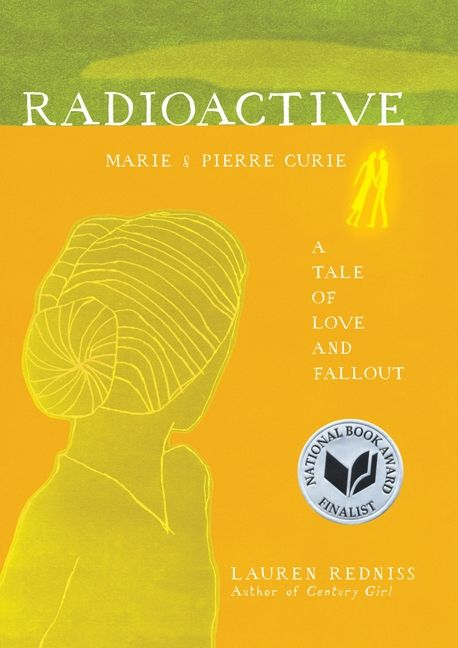 Redniss’s lectures about Marie and Pierre Curie are filled with imaginative genius, illuminating questions that resonate far beyond the life of the couple. In the century since the Curies began their work, the world has struggled with nuclear weapons proliferation, debated the role of radiation in medical treatment, and pondered nuclear energy as a solution to climate change. As Redniss illustrates in her lectures, these debates all have roots in a love story in 19th century Paris. 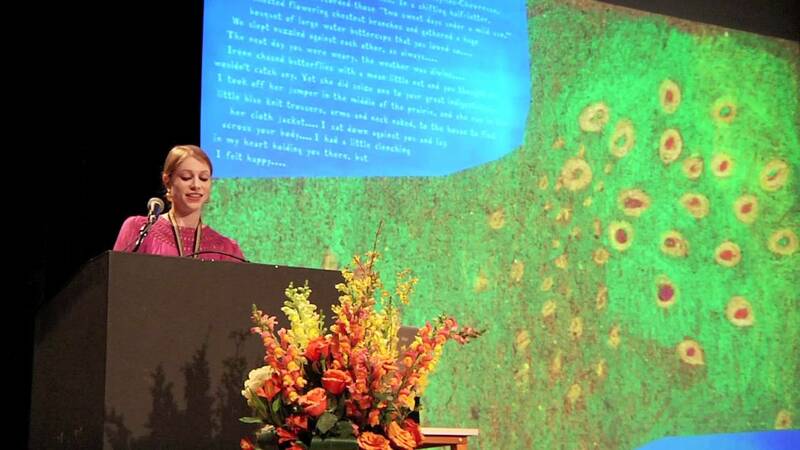 Lauren Redniss's lectures are a journey to the place where art and science intersect. The research for her books leads her to the far reaches of the globe. She has interviewed atomic bomb survivors in Hiroshima, weapon specialists on the Nevada desert, a lighthouse keeper in the foggiest place on earth, lightning strike victims, and the scientists who run the “Doomsday Vault” in the Arctic where the world’s agricultural reserves are stored. In Paris, she examined the still-radioactive papers of Nobel Laureate Marie Curie. She has explored rainmaking efforts during the Vietnam War and the economics of weather disasters like Hurricane Katrina. She is the first writer to discover and reveal the Old Farmer’s Almanac secret weather forecasting formula. Redniss brings her ideas to vivid life with her acclaimed artwork and design. She even designs her own typefaces. [Radioactive] is a deeply unusual and forceful thing to have in your hands. Ms. Redniss’s text is long, literate and supple. The electricity…derives from the friction between Ms. Redniss’s text and her ambitious and spooky art. …Radioactive is serious science and brisk storytelling. The word ‘luminous’ is a critic’s cliché, to be avoided at all costs, but it fits Ms. Redniss’s book pretty snugly. Stunningly beautiful…Radioactive is a rare cross-pollination of art and science, the kind of storytelling that makes us care about stories. Radioactive offer innumerable wonders. Colors suddenly bloom into tremendous feeling, history contracts into a pair of elongated figures locked in an embrace, then expands again in an explosive rush of words. In this wholly original book about passion and discovery Lauren Redniss has invented her own unique form. One of the most beautiful books-as-object that I’ve ever seen. In Thunder & Lightning, Lauren Redniss tells these personal stories, which illustrate the magic and mystery of our weather. Then she illustrates those stories with vivid artwork in this big, beautiful book… Redniss has taken the graphic novel form and tilted it to the demands of nonfiction. 21st Century Genius...Redniss has been credited with inventing a new literary genre. Magical…This is what Redniss has done, too: shown us how human beings live with nature. In Thunder & Lightning, Lauren Redniss combines her own dual punch of expressive art and impressive erudition to give an entirely new take on all that happens above our heads. This is an illuminated book that is also an illuminating one. Lauren Redniss is one of the most creative science writers of our time—her combination of beautiful artwork, reporting, and poetic prose brings science to life in ways that words alone simply cannot. Thunder & Lighting is a fascinating meditation on how climate affects the earth’s landscape and the lives inhabiting it, but also how the landscape of a book—the layout of its text, the images on its pages—impacts the telling of a story. This is an important book about a topic that couldn’t be more important to us all.